Search Engine Optimization, also known as SEO, is a crucial characteristic of any website design. We understand that many orthodontists are still not familiar with orthodontic SEO and what it means for their practice. Don’t worry, we’ll break it down for you! 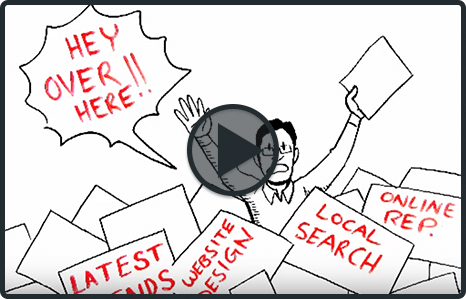 Simply put, SEO is the process of trying to gain organic traffic for a website or web page. “Organic” traffic is unpaid, so it is counted separately from traffic and clicks that come from paid online advertisements. More organic traffic means less need for pay-per-click campaigns. Failure to optimize your orthodontic website for local search puts your practice at a disadvantage for potential income. At Orthopreneur Internet Marketing Solutions we specialize in getting orthodontic practices to rank high on search engines. We use advanced orthodontic SEO techniques and local SEO strategy to improve website content so your site can rank high for the orthodontic keywords that users are searching for in your area. As a result, our clients can get found online and acquire the new patients they need to grow their business. The Internet has become the first source for people looking for local services and rightfully so. With the widespread use of mobile devices, it is quick and convenient for people to find service providers in their area. Right now, potential patients in your area are searching the internet for local orthodontists on search engines such as Google, Bing, and Yahoo. If your orthodontic practice is not on the first page of search engine results, you are most likely not getting found since 75% of users never scroll past the first page of search results. 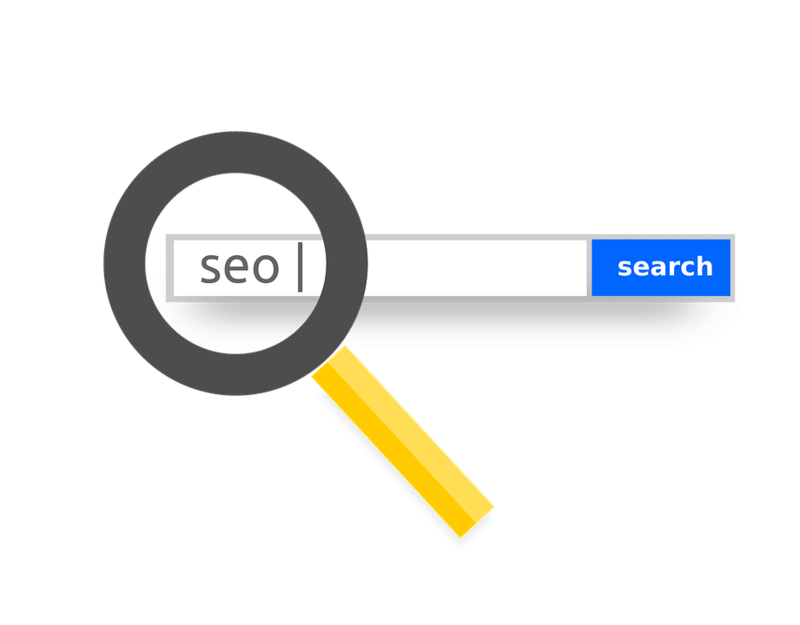 When those patients go looking, your website should have the relevant signals that search engines use to determine the results for a given search phrase. In your free consultation, we will review your entire internet presence diagnosing your SEO and internet marketing pitfalls while providing options for how you can stand out in the crowd and dominate your marketplace. We guide doctors and their teams every step of the way and offer complete internet marketing solutions so you can focus on your patients.